Here's some new music from Mouthpi3ce. "When I Was Bad" is the first release from the veteran emcee's upcoming album The Spectacle. 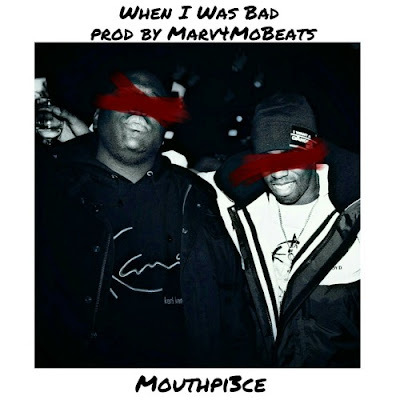 On the song Mouthpi3ce takes us on a ride through his past and ultimately his redemption. The Spectacle is scheduled to be released February 28th 2017.